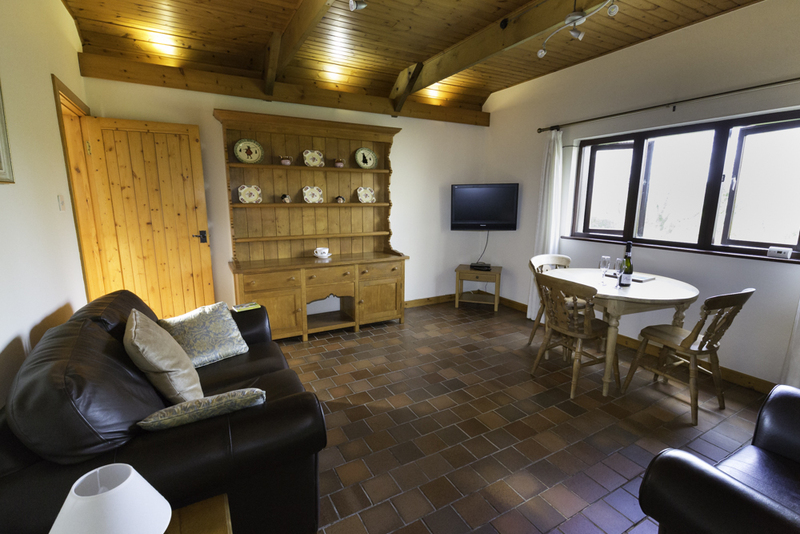 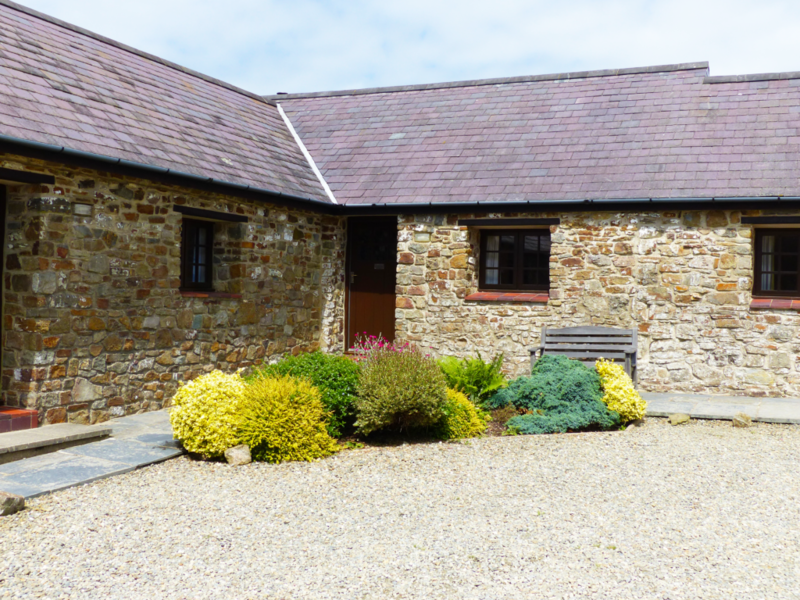 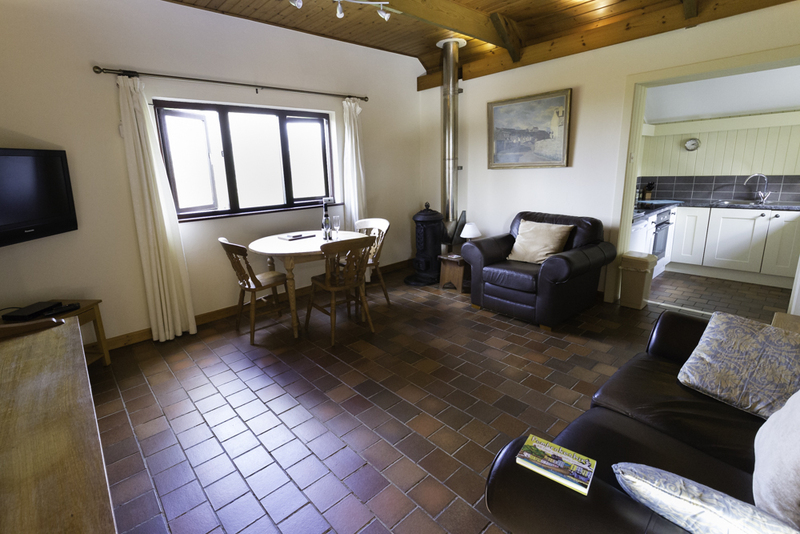 Wishing Well is a self catering holiday cottage situated in the corner of the three cottages with distant sea views of St Brides Bay and overlooks the pond where you can spot some wildlife. 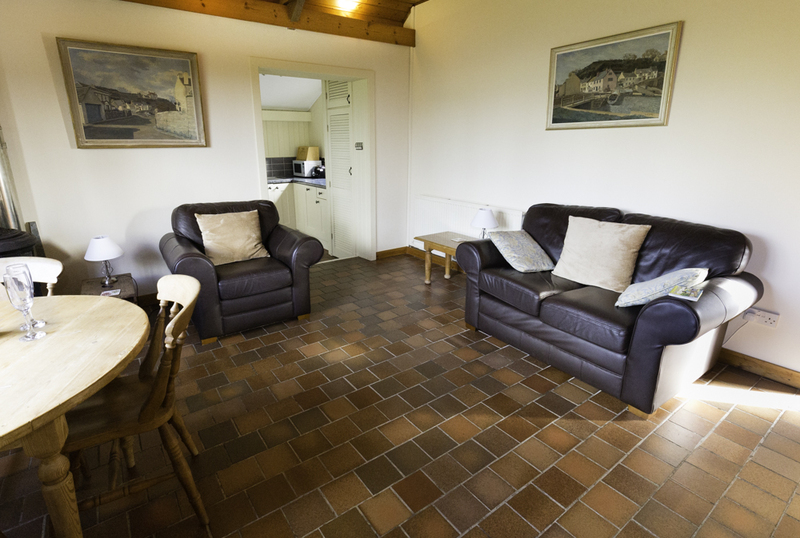 In the living / dining room there is a sofa and armchair, Wi-fi, LCD television with freeview and a DVD player and a woodburning stove a dining table and 3 chairs. 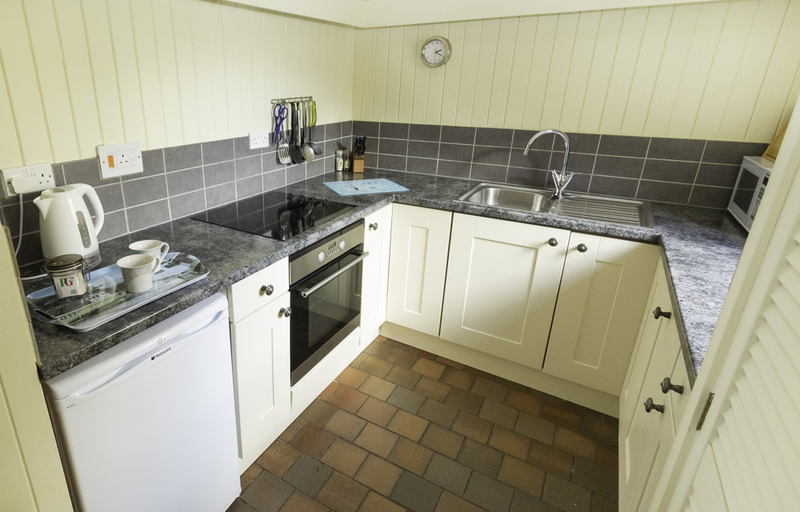 The kitchen adjoins the living/dining room down one step and is fully equipped with an electric oven and hob, microwave, dishwasher, fridge and freezer. 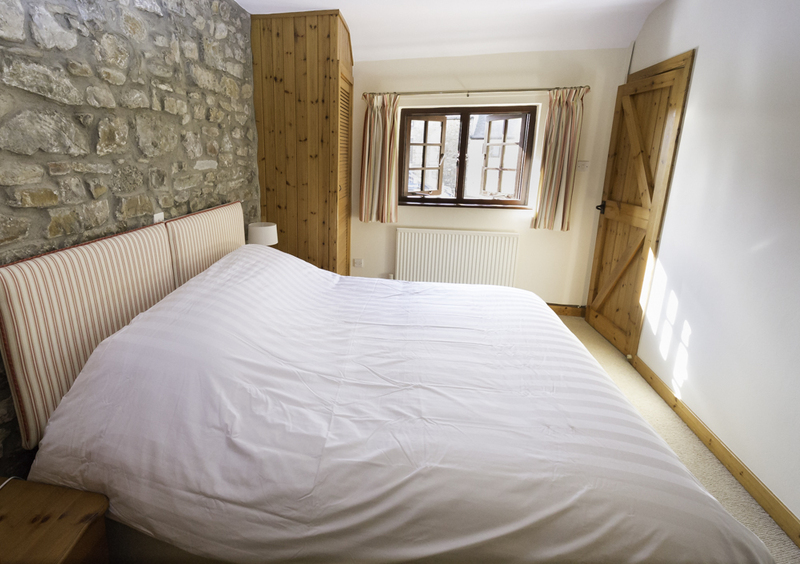 The bedroom can either have a super king (6ft) double or two singles (3ft) to suit and two built in wardrobes, chest of drawers and bedside tables. 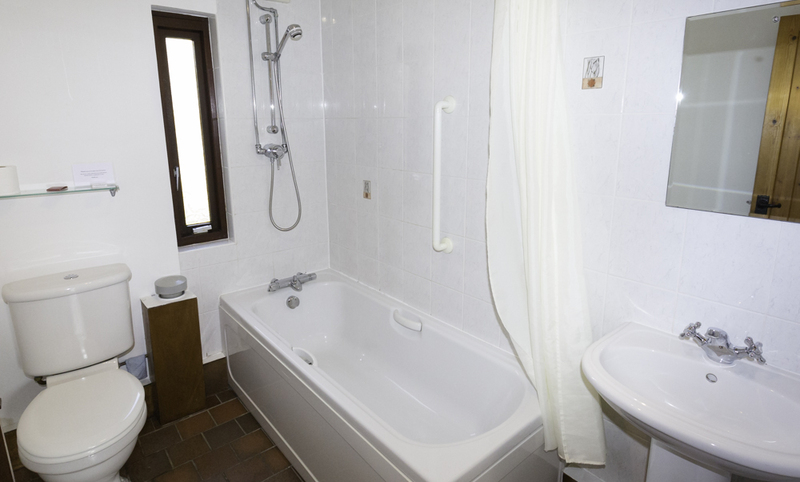 The bathroom has a bath with shower over, wash hand basin with shaver point and WC.